Do you want it to look like you live in your car? Obviously not, so why then would you let your carpets get so dirty and nasty, and never even think of cleaning them? Now lets say you just took your RV on a 5,000 mile trek around the United States, and every single organism that touched your shoe is now living on your carpet in your portable bedroom! Perhaps you just went 4-wheeling in your pimped out, professionally lifted truck. You got stuck in the mud, and had to get out, get dirty, and then got back in the drivers seat. There's going to be a gaggle of mud everywhere, and you don't have the time for Billy Mays and his OxyClean to get the mud out. 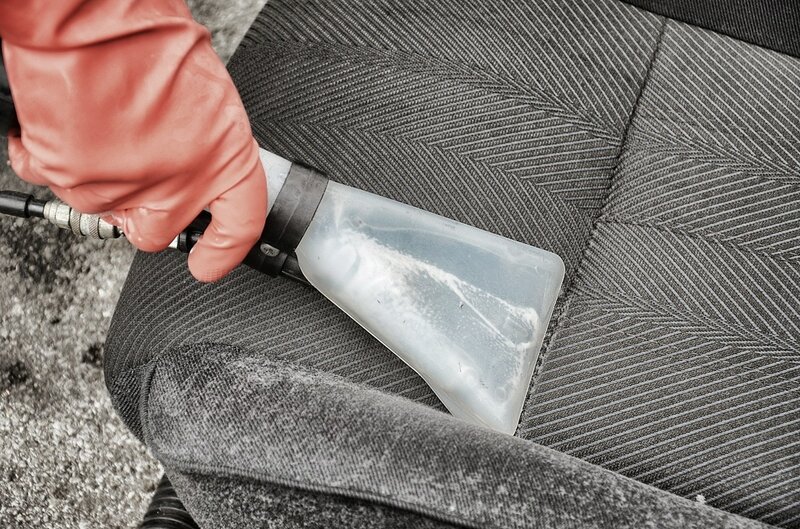 Don't let the stains set in, give us a buzz, and we'll zap em right out of your car, truck, or R/V carpets. Fast. We promise. We even guarantee our work, therefore if you are not happy with the final product, we will come back, and make sure the job is done right. Do you run a limousine company? If you do, it's imperative that you get your carpet cleaned on the regular, and we want to be your service provider to make sure your customers are wowed by your vehicles every single time! Not only can we clean those awfully nasty carpets, our specifically trained experts have put in countless hours to master the art of upholstery cleaning. 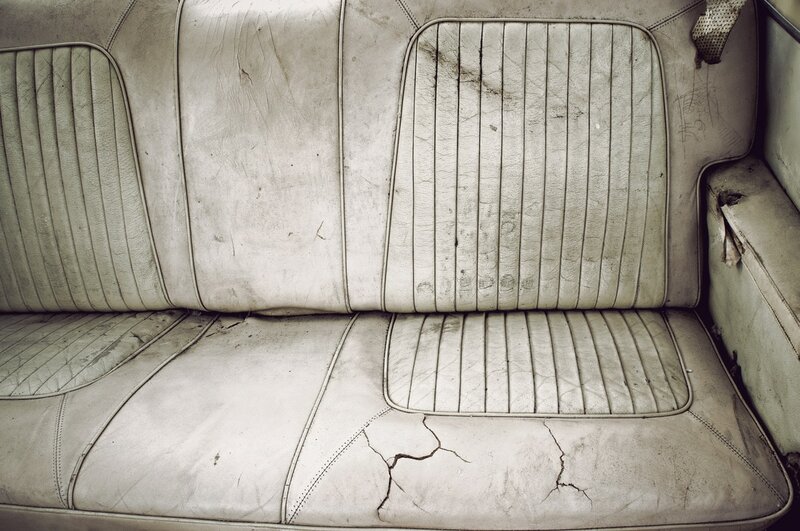 Even stains on leather don't stand a chance against our truck mounted equipment. You will think that you just pulled off the new car lot once we are done servicing the innards of your vehicle. Long road trips can be death for your car. Not only the engine, but the carpets, seats, even the steering wheel will feel like you do after road tripping to Wally World. Tired. Grumpy. Ready for a nap. Don't worry about taking the Taurus to the self service car wash to clean the stains out yourself. You think that bottle of Shout can get the stains out properly? Nope. But we can. We live in our car, sometimes spending over 4 hours a day driving between carpet cleaning jobs. If you use your car for work, or just want to make sure it's always clean, smelling fresh, and helping keep that smile on your face, give Fort Collins Carpet Cleaners a call today, and we'll give you the perfect service you've been waiting for. This is beyond repair, but perhaps it wouldn't have gotten this way with regular visits from a professional Auto Upholstery Cleaner. Give us a shout today so your seats don't end up like this!